Twinings Philippines, the original British tea maker which originated at the heart of sophisticated culture in London, recently concluded the TWININGS #COOLLUXE DESIGN COMPETITION held at one of the hottest casual dining bars in the metro – Brotzeit, located at the EDSA Shangri-la Plaza, Shaw Boulevard, Ortigas Center, Mandaluyong City in an intimate ‘tea party” event. This capped the successful series of university tour campaigns in selected top 6 universities namely, UP College CAFA department, Far Eastern University Manila - CAFAD; University of Sto. Tomas-CFAD; St. Paul University Q.C. ; Miriam College Q.C. and The University of the Asia and the Pacific. 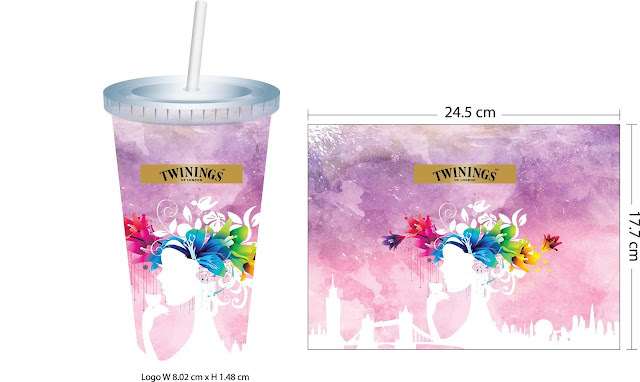 (Left to right) Twinings Brand Ambassador of Southeast Asia, Charles Smith; Michael B. Fajardo, Country Manager of AB Food and Beverages Philippines; Second runner-up, Danica Marie Nolasco; First-runner up, Warren Ladion; Grand Prize winner, Jayvic Valdepena, and Twinings Philippines Brand Manager, Rose Gulapa. The goal to reach out to the younger generation and introduce them to the world of Twinings Tea in a different approach – with the London "Cool Luxe" theme, via a design competition proved very effective. “Cool Luxe,” is a term coined to define the up and coming Londoner who aspires for the finer things in life but with a modern, sophisticated and individualistic style to showcase to the world. With this campaign, Twinings Philippines was able to connect with the younger segment. 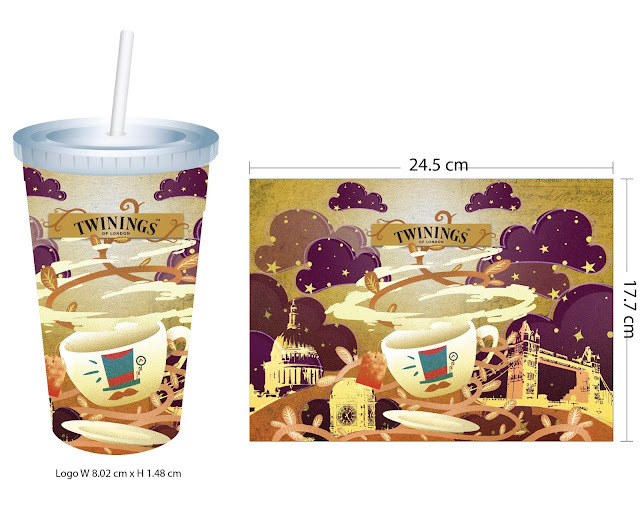 All the winning entries ( the top 5; top vote; runners-up and the grand prize) are not only being featured in Twinings social media pages such as, @twiningsph on Instagram; @twiningsphilippines on Facebook, and the official contest website twiningsdesign.com, their designs will also have the chance to be used in the next Twinings premium gift items in the coming months. When shopping for Christmas gifts for my inaanaks and the kids in our family, I'm usually torn between buying toys because they're cool and clothes/shoes because they're practical. 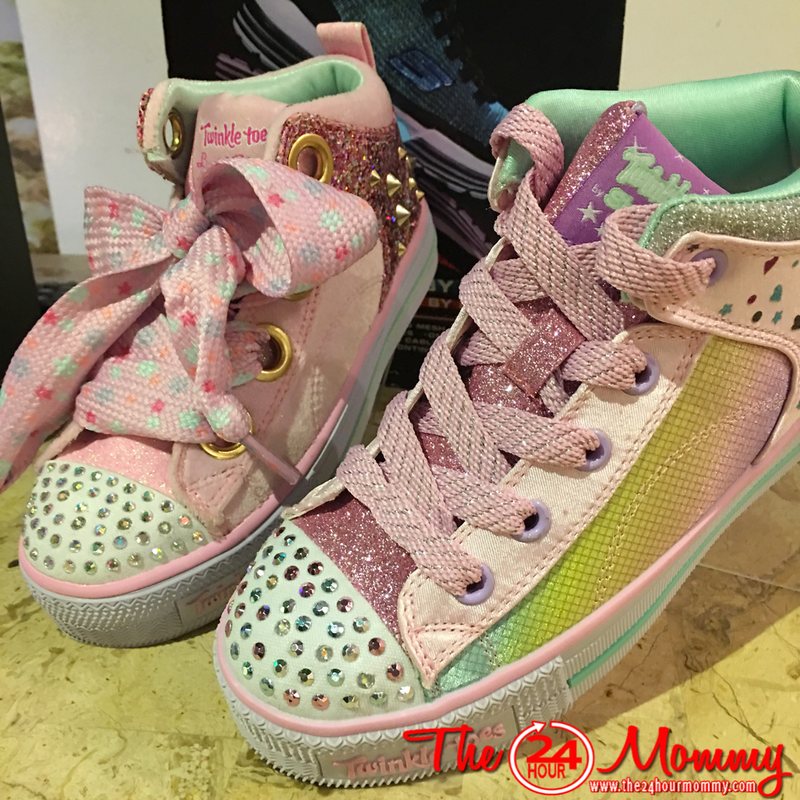 Skechers Kids just made it easier for moms like me who face the same dilemma. 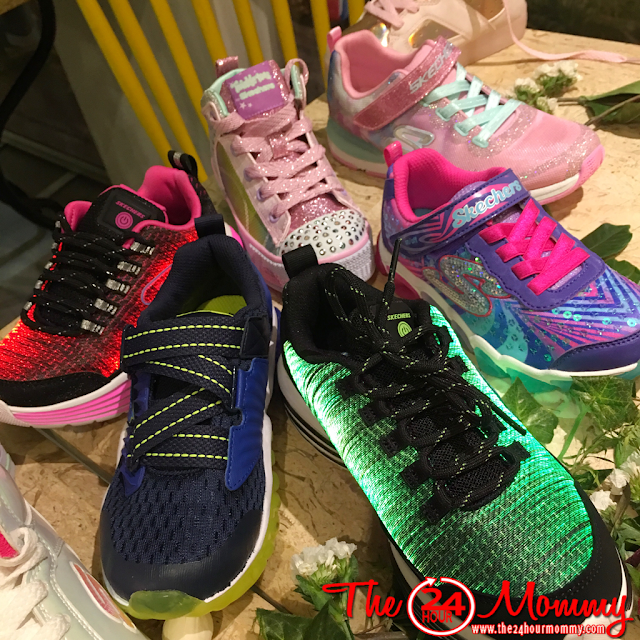 Skechers Kids Holiday Collection 2018 are just like toys for their feet! Skechers has always been known for its innovative comfort technology. (I wear my Skechers Go Walk whenever we travel or when I do errands that need a lot of walking.) This holiday season, Skechers Kids made sure that the kids would love their kicks and wear them to Christmas parties, school, playdates, or traveling. 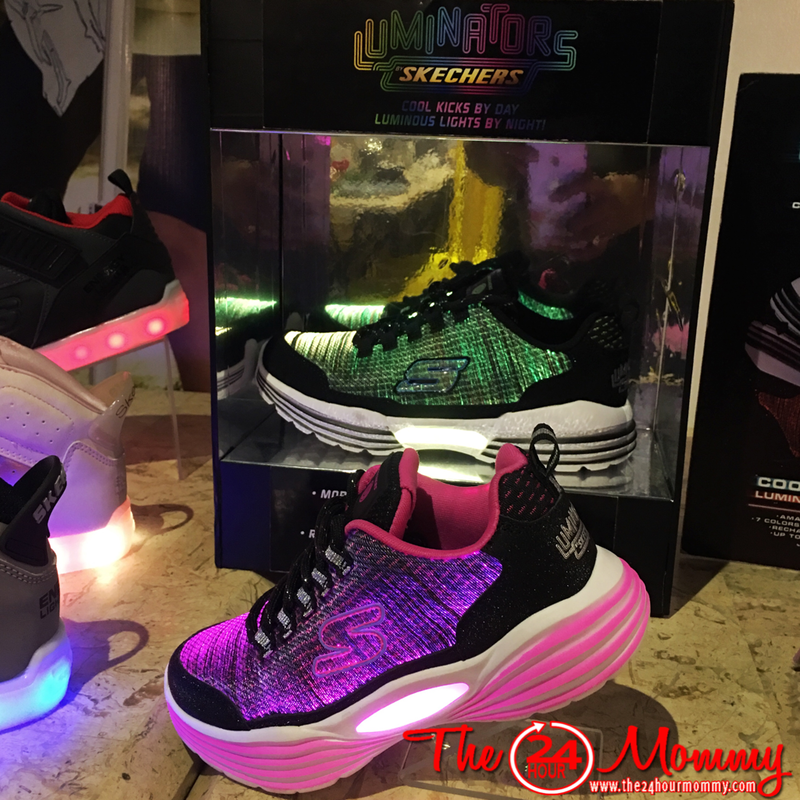 Skechers Luminators are the first-ever sneakers covered completely in lights. 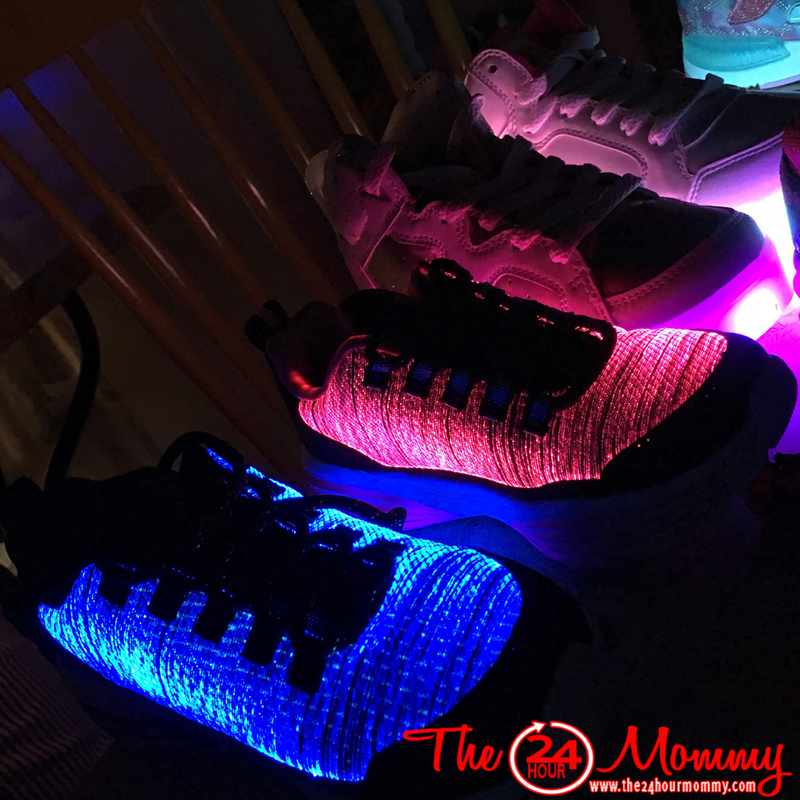 Featuring amazing illuminated mesh fabric on the upper, these shoes have more than 10 light modes. These Luminators can stay lighted up to six (6) hours and is fully rechargeable and with a power switch! Yes, it's rechargeable with a micro-USB cord! 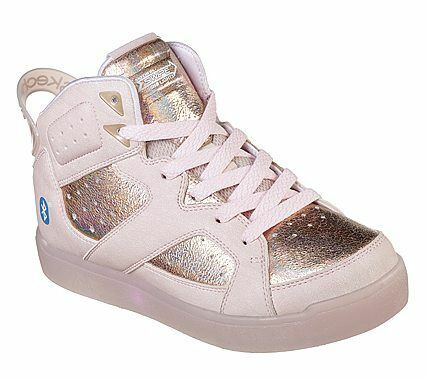 The Skechers Kids Energy Lights collection is perfect for boys and girls who prefer a street sneaker look with hi-tech light features. The mid and high top kicks feature smooth leather and knit uppers with bright color-changing light up soles. They light up in seven different colors with nine (9) different light sequence modes. And like the Luminators, they are fully rechargeable and with an on/off switch, too! 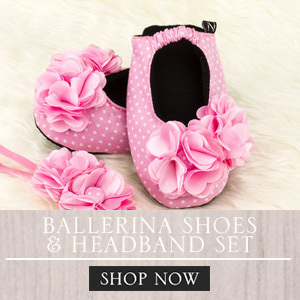 The Twinkle Toes collection is for the pretty little kikays who love unicorns, angel wings, and emojis. The accents on the toes light up and blink with every step. 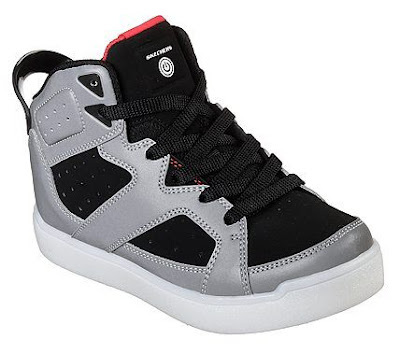 Finally, for the bigger kids who are more into sleek athletic sneakers, the classic design of these sporty rubber shoes would be perfect. 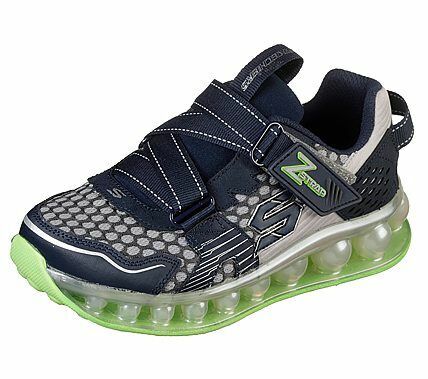 Skechers Kids have a wide variety of styles in soft woven textured mesh fabric and comfy memory foam cushioned insoles. 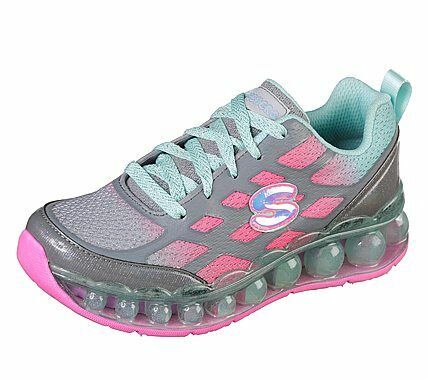 Skechers Kids are available in Skechers stores found in major malls around the country. For more information, you can visit www.skechers.com.ph and follow Skechers Philippines on Facebook (/SkechersPhilippines) and Instagram (@SkechersPH). 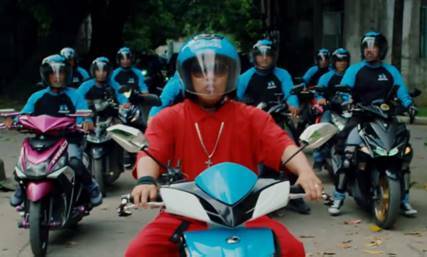 Angkas, the leading motorcycle taxi platform in the country, broke the internet with its hilarious music video #AngkasTaraNa! The LSS-worthy music video conceptualized and produced by G5 Creative Concepts features Angkas driver and rapper Trix Maceres, hilarious street performers, and opens with a vignette of images that have watermarks on it. It accurately reflects the personality of Angkas that has made them a viral success on social media. Aside from Trix, many of the individuals prominently featured in the video are Angkas drivers. On top of this, the pumping choreography in the video was also conceptualized by a member of the Angkas community. Proving that apart from being great drivers on the road, they are creative geniuses as well! As of this writing, the video has already garnered 1.5 million views and more than 10,000 shares on Facebook alone. Underneath all the comedy, Angkas communicates a simple message, “[w]alang mintis. Garantisado. Maayos.” Assuring their loyal riders that they provide a safe and reliable transportation option for Filipino commuters. With almost 500 thousand followers on Facebook and Twitter, Angkas has been able to capture the imagination of Filipino netizens with witty content and timely memes that capture the everyday experience of Filipinos and the perennial problem of traffic. According to Angkas, this music video is just a taste of what they have in store for their loyal riders and fans on social media. So look out for some great content from Angkas this holiday season and follow them on Facebook, Instagram, and Twitter. A lot of beauty products take up a large amount of money. However, with careful planning, it is possible to tighten up your spending and accumulate some extra cash. All you need to do is to practice smart shopping techniques. Here are some great tips to help you save money on beauty products, especially when on a budget. Beauty products that come in the form of sets containing several products in the package is a good way to save money. Buying products in bulk to help you save lots of money since you will be able to use these products for a while before shopping for them again. Beauty products are some of the most delicate items you will find in the market. If you are not careful when making a purchase you might end up buying the wrong product which does not blend with your skin type or complexion. If there are free product samples, pick a few and try them out. Once you find the right product, then go ahead and make a purchase. You can find free samples in festivals or other public events with vendors or ask for samples from makeup counters upon request. Do not buy unnecessary products that will end expiring in your home before you use them. Only buy the most important products that you need to look more vibrant and alive. By buying what you need, you will avoid stocking unnecessary products in your home which are not beneficial. 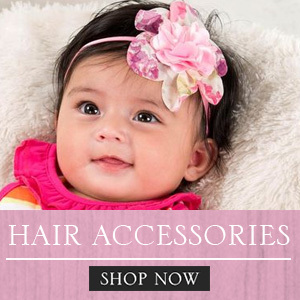 Make a list of all the products and narrow down to those that are essential. Try and simplify your beauty routine and products. For example, for your skin care, you can just use clean water and applying moisturizer or sunscreen whenever I go out into the sun. Rather than go for expensive brands, there are many good, inexpensive brands. Expensive brands have high prices for their products. Find alternative products that offer the same effect that is less costly. If you find a substitute that works better go for it and save money. For spa lovers, look for cheap spa packages that are within your budget. Alternatively, you can make a list of your essential beauty products and research how to make them yourself. You can save lots of money using discounts, sales, coupons, and offers. Try and combine coupons with sales to save money on makeup and toiletries. Buy the necessary products that you can stock up so that you have enough to run you for several months until the next sale. In case you have an online shop you regularly shop from, sign up for email updates to receive updates about sales. Some cosmetic companies also offer bonus gifts when a customer makes a minimum purchase. Check your local prices to see which options are available. If you can cut down on makeup, that’s good. But, if you can’t, avoid wearing makeup every day and save your products for special occasions. Also, while some stores and brands offer refunds if the product doesn’t meet the customers’ expectations, others do not. Check to see if you can return the items you don’t like or try any beauty product before you buy it. Nimo TV continues to provide exciting content as the Rules of Survival – Nimo TV Philippine Champions League S1 playoffs began streaming last December 1 and 2, 2018. From over 300 squads who tried their luck in the country's biggest Rules of Survival tournament, 45 squads proved their worth to a spot in the playoffs happened in Mineski Infinity Taft, Cubao, and Morayta. As the excitement rises, fans and game enthusiasts can also join the fun by watching it live via Nimo TV. “We are proud of Nimo TV’s tech innovations. We can cover millions of users with low - latency and loss rates” Henry Zhao, Nimo TV’s Overseas Executive. “Our stable 8 – 12 MP quality live streaming will give you the same excitement like watching it live from the playoffs venue,” Zhao added. Squads’ ranking quickly shifted as some of the teams leveled up their strategy to secure a high score in the first round of the playoffs. Team Savage.ROX of Mineski Infinity Taft and Team Comeback of Mineski Infinity Morayta both finished 1st from a 9th place finish during the eliminations, while Team Youngblood of Mineski Infinity Cubao remained undefeated. The 45 teams will continue their quest in safeguarding a spot for the finals and a chance to represent the Philippines in the Rules of Survival Southeast Asia tournament. We are currently in a very interesting time in human history - the fourth industrial revolution - where the lines between the physical, digital, and biological worlds are blurring. Technology has made our society advance by leaps and bounds, having both positive and negative repercussions on human health. Diet trends, exercise regimes, and nutritious supplements have always been considered part of human health. Then, online resources such as Customer Review made that easier to manage by providing insightful information and guidance. Now, we look at a side of human health that is merged with technology - understanding the risks as well as the opportunities. Here are a few ideas to harvest your health with technology. Technology can have an array of negative effects on human health; ranging from physical health issues like loss of hearing or strained eyesight to social issues such as depression and isolation, and even psychological issues such as developing narcissism, a warped sense of reality, and the expectations of instantaneous gratification. While all of these conditions may not be solved by creating some distance between you and your digital devices; they can help relieve (if not prevent the onset of) them from affecting your life. Stepping away from the screens every once and a while will clarify the difference between the digital and physical, helping you see your reality as it truly is and not the idea or image you portray online. These range from learning who your true friends are to understanding who you are as a person without the stressors of social media. Would you still do something if you couldn’t post about it online? How did you wind up with so much time on your hands? Finding an alarm clock that is not your phone. Only checking your phone once you have woken up properly with a healthy morning routine - such as drinking water, having a light stretch, and meditating. Removing excess apps from your phone so you are not distracted by unnecessary notifications. Airplane mode is your friend. Setting some free time during your day when you do an activity without the influence of your digital devices, such as walking in nature or painting. They say that prevention is always better than cure. As mentioned above, the integration of technology into almost every aspect of our lives has resulted in some interesting and concerning side effects. The following are suggested precautions that people can take to ensure that their health is not traded off for memes. Computer Wrist - Known as carpal tunnel syndrome as a result of a strained wrist during typing and online gaming. Ways to prevent this include using a supportive wrist rest mouse pad, keeping hands warm, and performing wrist exercises. Strained Vision - Computer vision syndrome can be prevented by making use of proper and natural lighting, reducing screen glare, eye exercises, and more. Short-Term Memory - This function is impaired by technology and can be relieved by drinking coffee, memory recalling games, and chewing gum while learning. Sleep - Blue screen light affects sleep patterns, so be sure to finish with your screens at least two hours before bed and keep all technology out of your room. Although technology may have a few scary side-effects, it’s not all doom and gloom. There are so many apps with uses that range from brain-boosting memory games to developing language to meditation and time management. Wearable technology has ushered in a new level of health-conscious fitness culture. Coding languages allow people to no longer consume but create content and ideas. Social and sexual boundaries (which once dissipated as a result of technology) can be researched and understood with the wealth of information at our fingertips. Communities are connecting and as a result - crime and corruption are being fought, social and environmental justice is fulfilled, and culture is evolving before our very eyes. These all contribute to a greater and ever-growing understanding of human health. The fourth industrial revolution has had (and will continue to have) many implications for human health. Exercising physical boundaries and taking proactive precautions can sustain your physical, mental, and social health. While technology may have negative impacts; it is also responsible for growing our understanding of what humans need to be healthy. By questioning, understanding, connecting, creating - we use technology to develop a new collective concept of harvesting human health. The holidays are here and that means more Christmas spending for all! Yay! I know that most Filipinos are generous people. Many will buy gifts for family and friends regardless of their financial status, even if the other party says they don’t need to. I admire this generous spirit but cannot help but worry about what comes after. That’s why I’ve compiled a list of possible gift ideas that are affordable and still useful to the receiver. 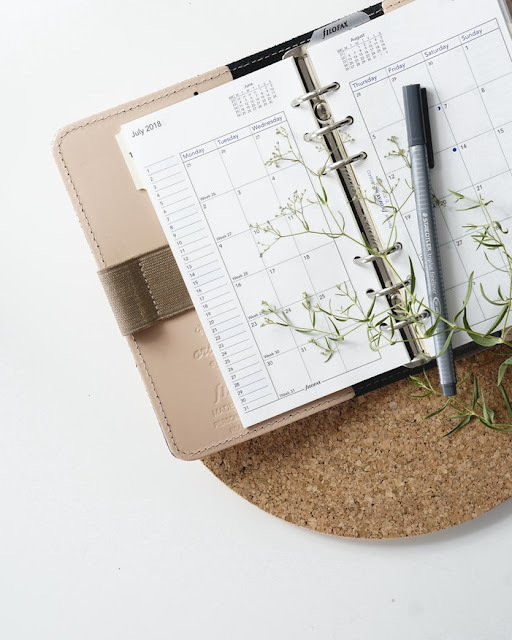 A simple and elegant planner for next year might make a great gift for a venerable elder who prefers to write rather than type. While your other relatives may give them more expensive, hi-tech gifts in an effort to impress, some old people never really get the hang of using gadgets and only end up giving them away to their more tech-savvy grandchildren. Gifting them something more familiar shows that you respect their preferences and that there is no reason for them to change. However, make sure you get one small enough to carry around! Big, heavy ones that look like dictionaries tend to gather dust on some out-of-the-way bookshelf, too cumbersome to be of any use to anyone. Another paper-based gift to consider is the humble and yet ever useful notebook. If you have creative friends, a small lined or unlined notebook would be great for jotting down ideas or sketches on the go. Good ideas tend to disappear quickly, as any creative will tell you, and the best way to save them is by writing them down. The best thing about notebooks though is that the person you’ll gift them to will always find some use for them, whether they place it beside their office phone for quick notes, or give them to their kid for school use. I can’t remember how many times I’ve been asked if I had a mirror during gatherings with my girlfriends. All I can say is: A lot. The largest market for compact mirrors are women who wear make-up. Often, they’d do a quick touch up after they eat, before meeting someone important, or after a certain amount of time has passed. Women also have different make-up preferences and some don’t use press powder with its convenient compact mirror, so separate mirrors as gifts are a good idea if you have friends like mine. But don’t think that it’s just women that have a use for compact mirrors. Men and women both use mirrors to see if they’ve accidentally got food stuck between their teeth or to check if their hair’s still in place. Compact mirrors that fit in a wallet, small bag, or even a car’s glove compartment will be incredibly useful to anyone who cares about their appearance. 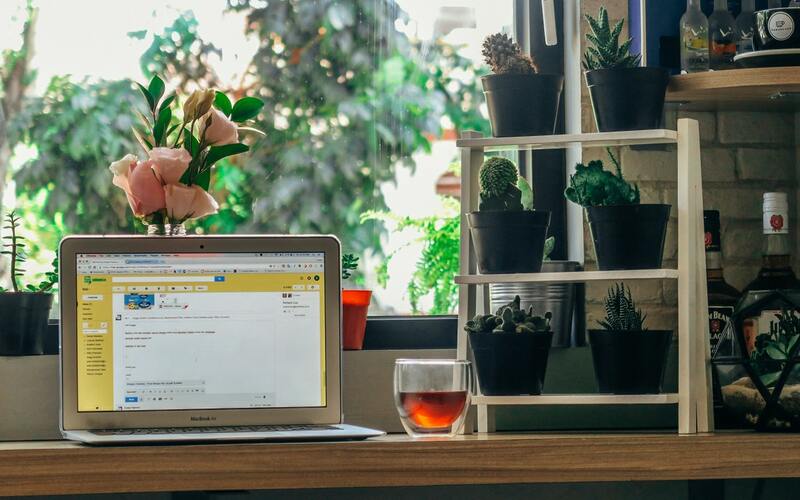 If you or your friend is conscious about the environment, gifting potted plants may be for you. A little reminder though, before choosing what plant to gift, make sure you know your receiver’s habits at home. Do they have pets? Make sure your gift plant isn’t poisonous to animals. Are they busy all the time? 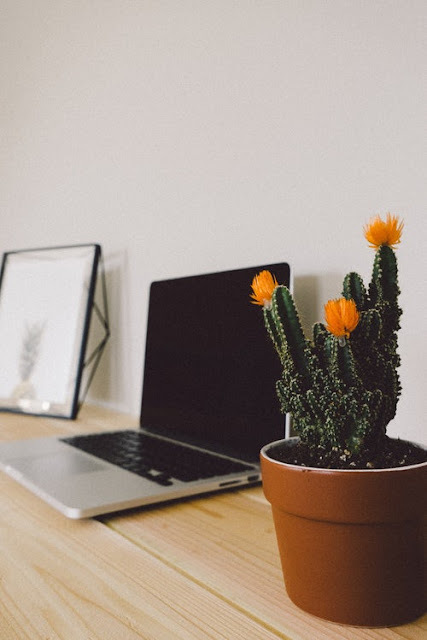 A succulent or cactus might fit them better as opposed to something leafy and in need of constant care. Do they believe in Feng Shui? A Chinese Money Plant will definitely make them happy. Do they love to cook? Get them a pot of mixed fresh herbs for their kitchen! Aside from freshening up a space, certain varieties of plants can also clean the air, deter pests, and even have medicinal benefits when properly applied. Plants are not only pretty but also useful in their own right. If your gift budget’s a little bit bigger, consider getting people USB flash drives. They’re not as expensive as they were a few years ago, but they’re still extremely useful for…well, everybody! Or at least, everybody who uses a computer. I got this idea from a good friend of mine. If you plan on giving an entire family presents this holidays, you can always get them groceries. With how high the inflation rate is right now, I’m sure they’ll appreciate every little bit you give. Prepare a large eco bag or basket and fill it with some Christmas staples like Christmas ham, Edam cheese and spaghetti. To make your gift more special, add premium items like a bottle of wine or luxury chocolates. If the family in question has kids, you can also add snack foods they can bring to school. Since it’s a gift for the whole family, you don’t need to buy other individual gifts unless you want to. If you plan on doing the same thing for other families, buy items in bulk to cut down on costs. 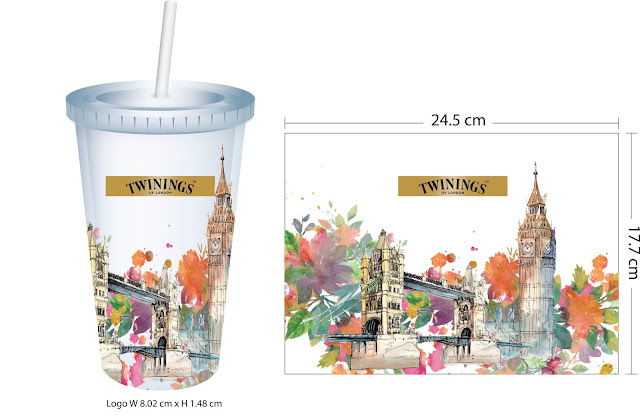 Sometimes, you can even find luxury items under ‘buy 3 get 1’ or other similar sales. People with on-the-go lifestyles will especially appreciate this gift. Convenient, secure and keeps your drink hot, tumblers are extremely useful in today’s hectic times. People don’t always have the luxury of sitting down and enjoying a hearty breakfast, most need to rush out of their homes to beat the traffic. 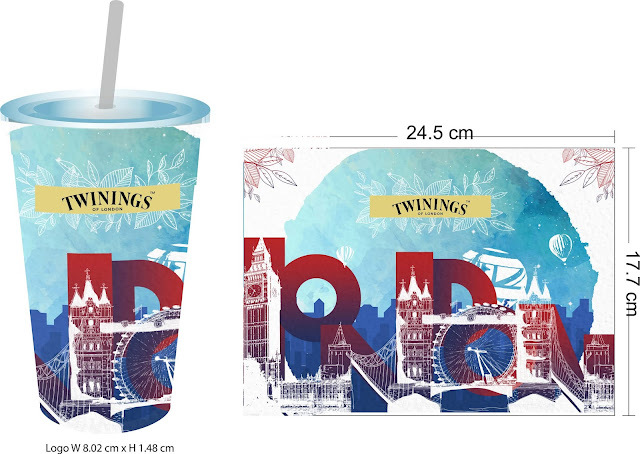 In this case, tumblers are life savers for the hungry masses. Along with a sandwich, a tumbler full of hot coffee or Milo will keep your receiver going until lunch. As an added plus, tumblers can be easily (and cheaply!) personalized for a special touch. If your relative or friend is hard to shop for, then I would recommend gift certificates. If they have a restaurant or shop they particularly like, getting a gift certificate might be better than buying them something from there yourself. You can be sure they’ll like it, and you won’t have to waste time thinking of what item to get them as a gift. Being generous is not the same a bankrupting yourself. 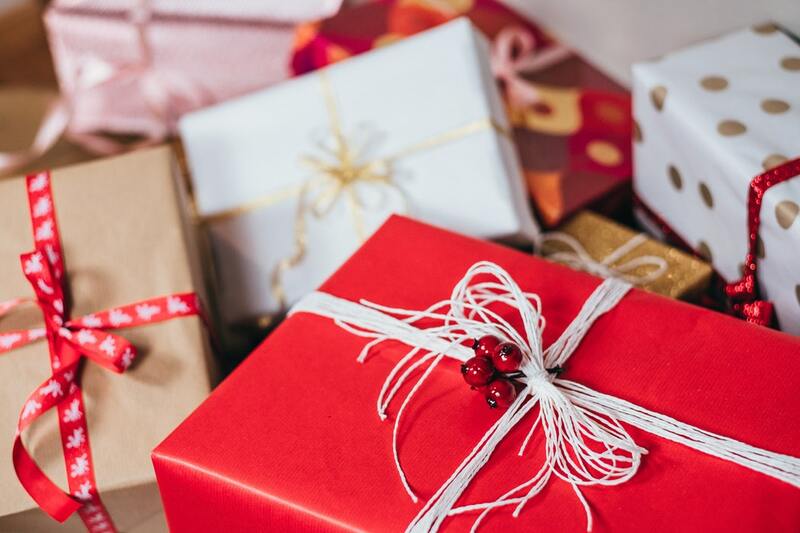 You can still show that you care by choosing small, thoughtful gifts that your relatives and friends will find useful in their everyday lives. Wendy Anderson is the writer and owner of wendywunders.wordpress.com. 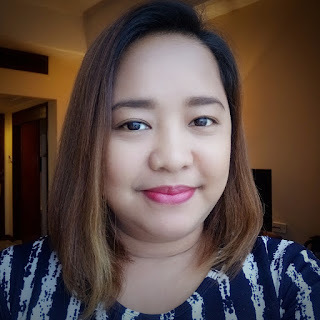 She is a freelance writer, financial literacy advocate, and devoted mother to Cleo Anderson. You can check out her website at wendywunders.wordpress.com or follow her on Twitter at @WendyWunders.